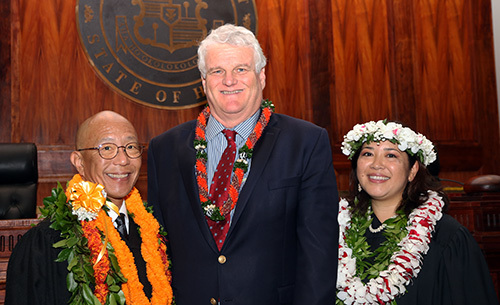 Chief Justice Mark E. Recktenwald congratulates Judge Keith K. Hiraoka, left, and Judge Summer Kupau-Odo. 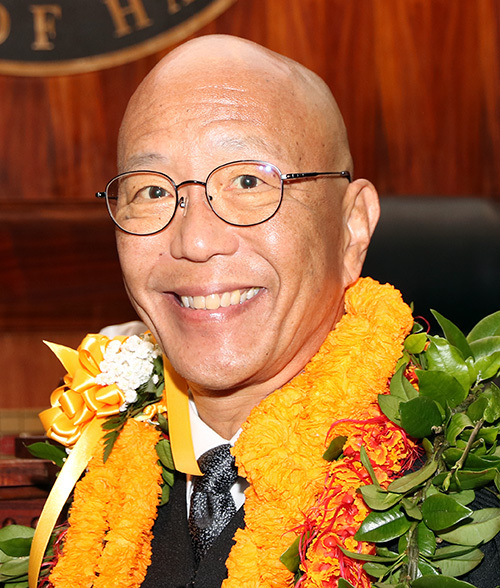 Judge Keith K. Hiraoka was sworn in as associate judge of the Intermediate Court of Appeals and Summer M.M. 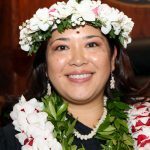 Kupau-Odo was sworn in as judge of the District Court of the First Circuit by Chief Justice Mark E. Recktenwald. Family, frie nds, and colleagues filled the Supreme Court courtroom on November 29, 2018 to celebrate this special occasion. 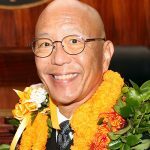 In addition to remarks made by Chief Justice Recktenwald, guest speakers were Hawaii State Bar Association President Howard K.K. Luke; Hawaii State Trial Judges Association President James H. Ashford; Judicial Selection Commission Chair Dr. Jackie Young; Majority Leader of the House of Representatives Della Au Belatti; and Governor David Y. Ige. 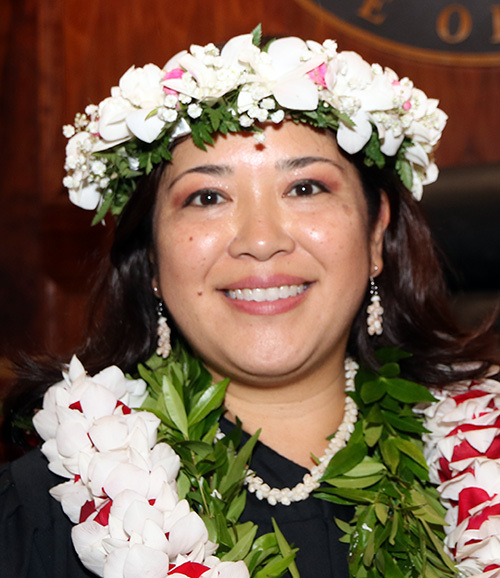 Judge Hiraoka will serve a 10-year term and Judge Kupau-Odo will serve a six-year term.